Karen Trollope-Kumar studied medicine at Dalhousie University in Nova Scotia. In her fourth year of medical studies she met her future husband, Pradeep, on a student visit to Lucknow. After graduation, she worked as a family physician in Thunder Bay before moving to India to marry the man she loved. They have two adult children, Sonia and Raman, who spent their early childhood in India. 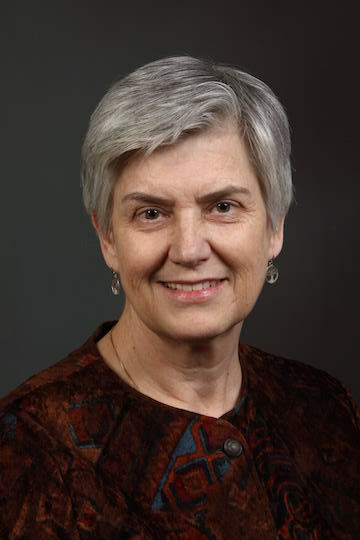 After returning to Canada in 1996, Karen completed a PhD in medical anthropology, the study of health in its social and environmental context. She worked as a family physician in Hamilton and also became actively involved in medical education at McMaster University. She currently works as a family physician at the Grand River Community Health Centre in Brantford, Ontario. She and Pradeep spend part of every year in Dehradun, India, where they lived and worked early in their married life.